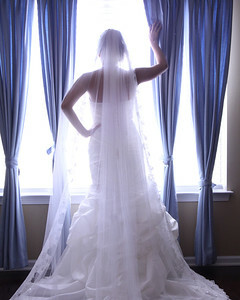 We have a variety of wedding packages guaranteed to capture and commemorate the biggest day of your life. We cherish this day as much as you do, and cannot wait to be a part of it with you! Fill out a booking request form for more information. 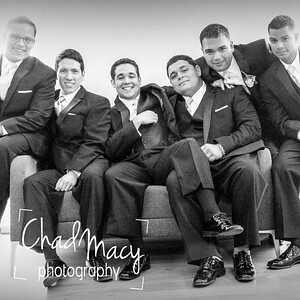 These packages start at $250 and include a one hour private session on location. 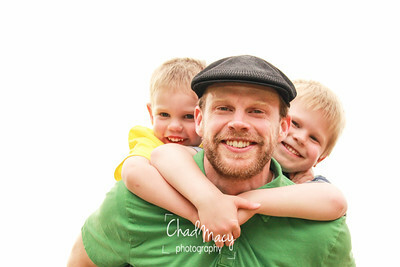 This shoot is action packed and is one hour you will remember for years. We have a variety of locations we will work together to sift through to ensure you find the location best for you. Fill out a booking request form for more information. 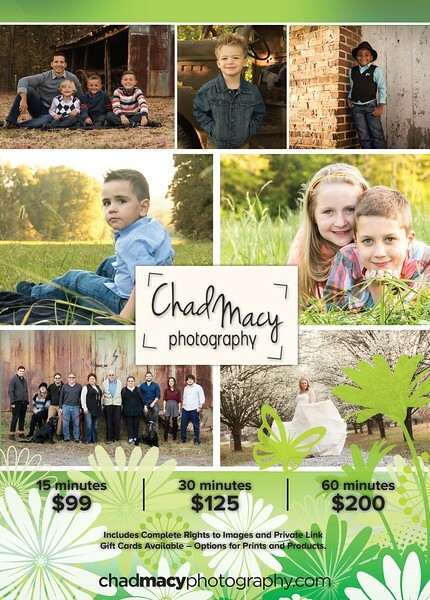 These packages start at $175 and include a half hour session at Beaver Dam Park, Davidson. The backdrop for this shoot is breathtaking at every season! Fill out a booking request form for more information.